SKU: 40B00701. Categories: Food Grade Polyethene Bags, General Purpose, Plastics, Polyethene Bags, Polyethene Bags. Tags: Food Grade, Paper, Powders, Samples, Tablets. 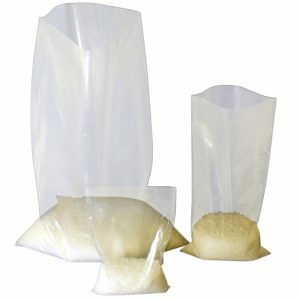 Food Grade Polythene Bags, come in various sizes and gauges from light to strong gauge. If you don’t find a size to suit we can make bags to your requirements, min quantities of 5 – 10k depending on the bag required and a lead time of 2-3 weeks.